*decrease the promotion costs: the organizer does not spend resources for the receiving and processing of payments. While the organizer is buzy with his things, he receiving money on his bank account. *sales upturn: tickets for events - is a product of emotional demand, that’s why the organizers need to catch a customer immediately, rather than wait until he had closed the page, forgetting forever about the event. How to motivate the visitor to buy? 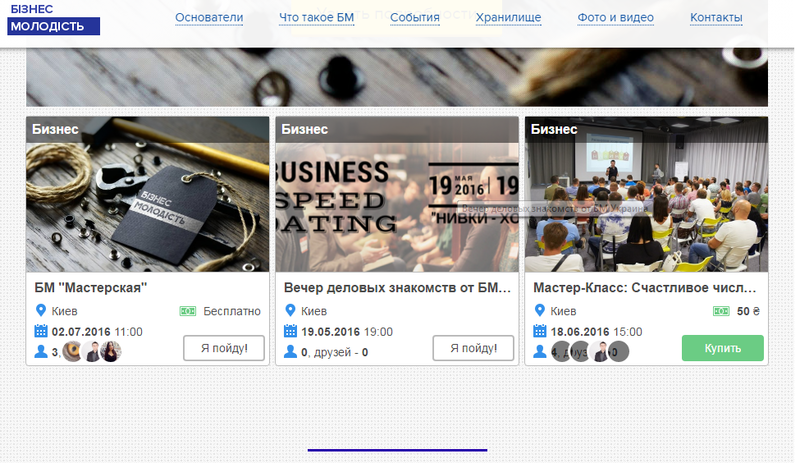 If you are an event planner, we recommend to place the widget with all your events on your website. The button "Buy", at widget, will encourage the visitor for purchasing immediately , he doesn't need to go to the cashier, stand in line. If to buy a ticket easier it means that there will be more buyers! Select an event and the number of tickets or seats in the hall and pay for them online. You will receive your ticket as an attachment to an e-mail (if you are purchasing through the website) or it will be stored directly at the smartphone (if you are purchasing using the application). Online tickets for concerts, IT Conferences, for 2Event seminars. Download the 2Event application (Android or iOS version) and buy tickets to events in your city online. You can add hall schema and sell tickets with the indication of the row and a site for any event on 2Event. 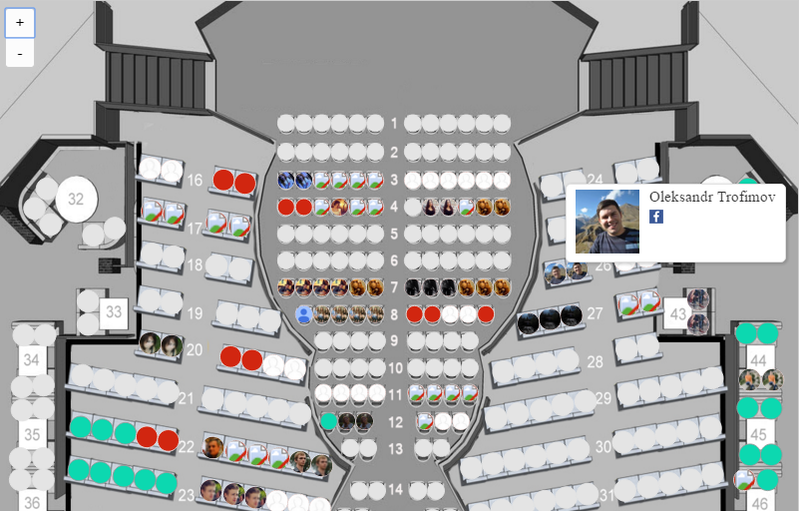 A hall schema shows who has exactly bought a ticket, and clicking on the photo you can see neighbor's profile, at the application. Would you like to sit next to the pretty colleague or an important business partner? No problems! Are You a organizer and would like to sell an event at the auditorium with the seating?Create an event on 2 Event, give your visitors the chance to get acquainted with each other. And we'll draw a hall. Sell different types of tickets (e. ticket Early Bird with a discount provided early purchase). Or special price tickets for the first 50 customers. In such way, you offer suitable conditions to different types of potential participants. Promotions and bonuses will make your sales higher. You can choose different categories of tickets at the event creation page. To start selling tickets online, just log in and create your first event!